Gary Gorman obtained his B.A. in Economics and Law Degrees from the University of Wisconsin at Madison. He began his career as a practicing attorney focusing on representing developers and real estate syndicators. 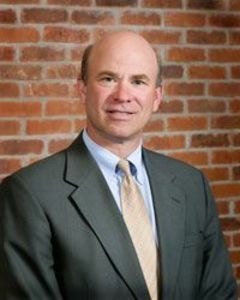 In 1984 he formed Gorman & Company to develop multifamily real estate projects. After the passage of the Tax Reform Act of 1986, Mr. Gorman decided to specialize in developing affordable multifamily rental communities using the tax credit created by Section 42 of the Tax Reform Act of 1986. Gorman & Company developed some of the earliest Section 42 LIHTC developments in the nation.